Oh my gosh, Marea and Travis are just so good together! 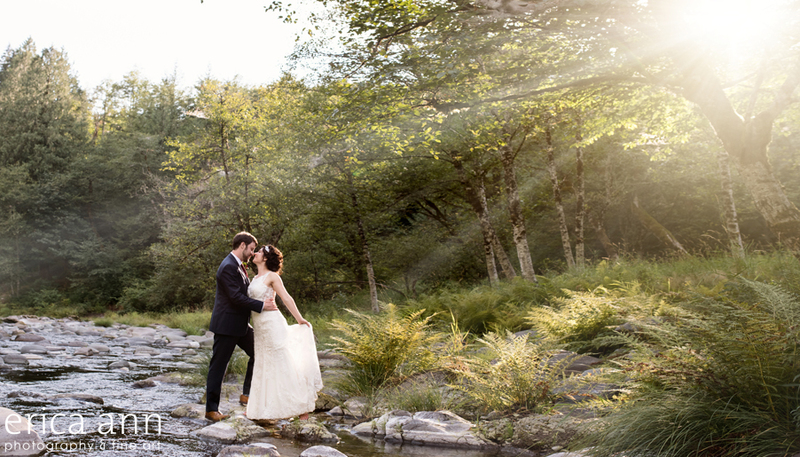 They got married in her parent’s “backyard” in Washougal Washington. This was definitely one of those warm and fuzzy feel good weddings. Their family was super involved and the wedding was amazing! Of course, everything went wonderfully smooth because of all the behind the scenes work by Kindred Spirits Planning and Design. Hiring a professional coordinator is really nice, even if its just for that day. They take all of the stress and answer all of the questions so you can just relax. That’s the only thing I would have changed about my wedding. My mom was essentially my wedding coordinator and I never saw her that day because she was always working!